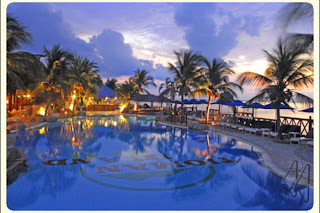 If beach resorts are your favored locales for vacationing, you might want to consider Malaysia’s gorgeous Tioman Island as your next choice for a beach holiday. Located 32 km off the east coast of Peninsular Malaysia, Tioman is a small island apostrophe-shaped island renowned for its scenic beauty. The island has featured in several movies and TV series. and was in fact described as one of the world’s most beautiful islands by Time Magazine in the 1970’s. Easily accessible via a one-hour flight from Kuala Lumpur, Tioman offers a wide range of accommodation choices to suit every travel budget. 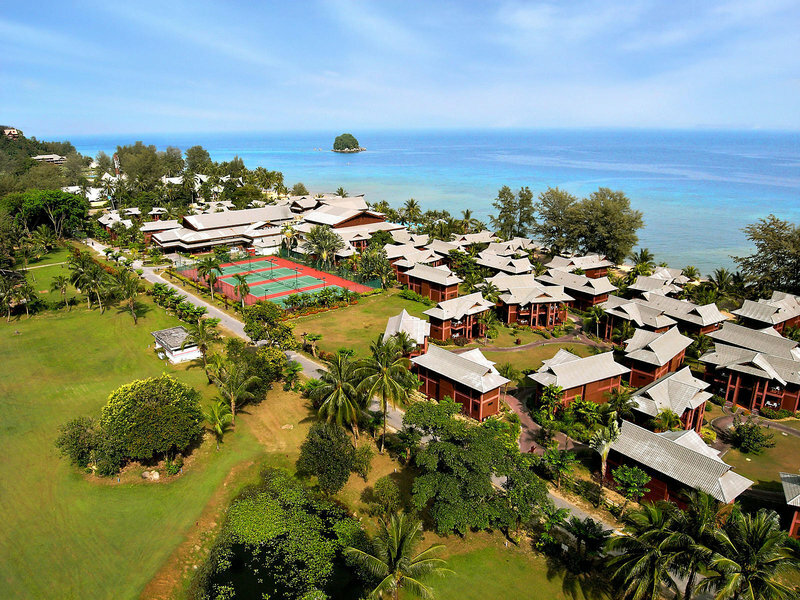 One such well-priced choice is the Berjaya Tioman resort and suites, a four star property located on the island, owned and operated by renowned Malaysian conglomerate, Berjaya Corporation Berhad. For visitors looking to kick back and relax, the resort is also equipped with a full-service spa onsite, the Taaras Spa, offering a slew of beauty and massage treatments. 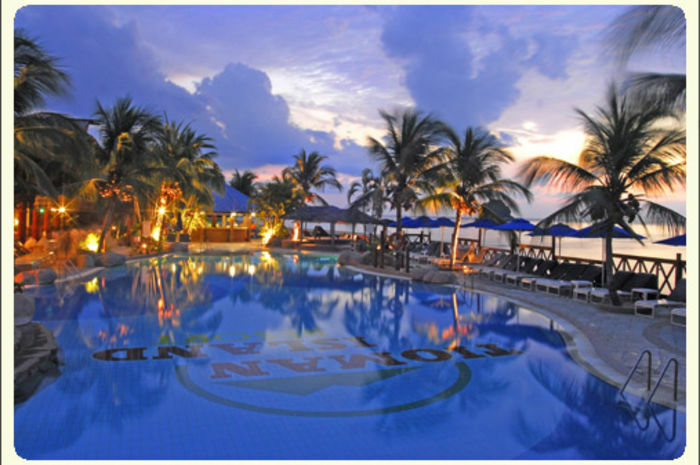 The resort is further equipped with two restaurants and a bar to cater to the dining requirements of its guests. Additional facilities at the resort include six meeting rooms, a large hall with a capacity for 400 people, laundry and baby-sitting services, postage and foreign currency services and so forth. The resort aside from marketing itself as a leisure destination, also aims to cater to the growing MICE and destination weddings markets. So if you are in market for some rest and relaxation or if you need to plan a company retreat or meeting or even a wedding, do consider Malaysia’s gorgeous Tioman Island and well equipped Berjaya Tioman Resort and Suites.